Noise rock trio FVZZ POPVLI share new album in its entirety ; « Magna Fvzz » out this Friday on Heavy Psych Sounds! One year after their rough, lo-fi-sounding debut « Fvzz Dei », Roma’s rockers FVZZ POPVLI are back with their sophomore album « Magna Fvzz“, coming October 5th on Heavy Psych Sounds Records and streaming in full via Soundcloud today. Taking its cue from 60’s and 70’s psych and garage rock, FVZZ POPVLI’s new album features seven killer tracks that are fuzzed-out to the core! With their typical nasty twang, the band take the listener on a frantic journey that will rejoice fans from The Stooges to Sabbath and Hawkwind! Raised in Rome by Pootchie and Datio in A.D. MMXVI, this power trio delivers some heavy fuzzness with the most straightforward approach! Blending Sabbath-style heavy riffs and 70s psych with a strong, no-frills garage attitude à la Stooges, FVZZ POPVLI are a real oddity on the heavy rock map. The band released their first EP in May 2017 followed by numerous shows in Italy, Switzerland and Germany. In June 2017, they joined the Heavy Psych Sounds Records roster (alongside Brant Bjork, Nick Oliveri, Fatso Jetson, Yawning Man, Nebula, Duel, Black Rainbows) and released their first album « Fvzz Dei » in the fall of 2017. Their debut has brought the band on more than 70 European stages in eight countries and even got them the rare chance to play the mighty Duna Jam. 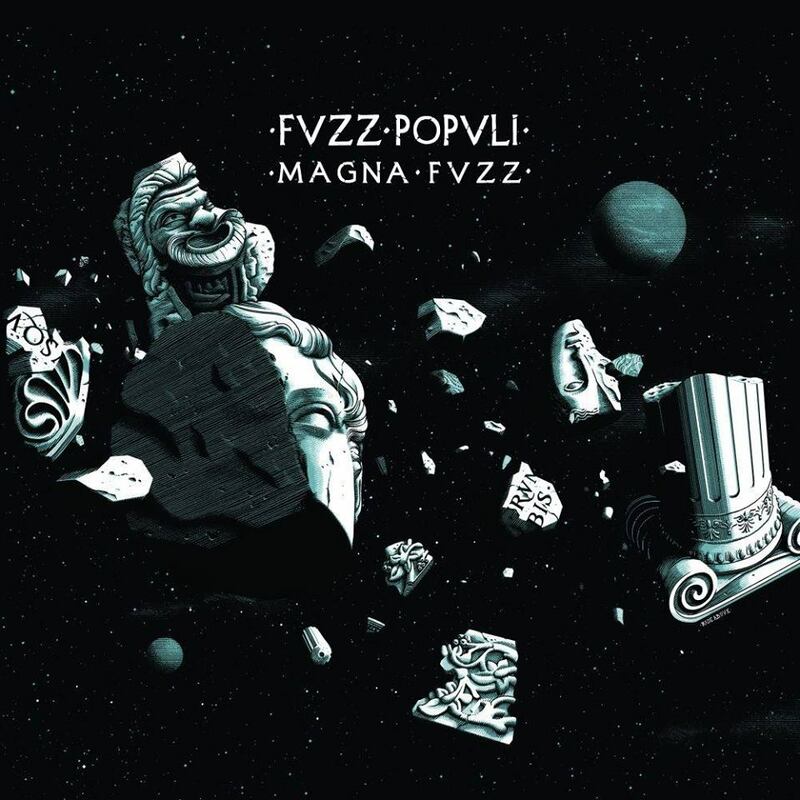 In June 2018, FVZZ POPVLI recorded their 2nd album « Magna Fvzz », to be released on October 5th, with many European tour dates to follow! Get a shot of rock adrenaline with BLACK RAINBOWS new video! Italian fuzz masters KILLER BOOGIE return with their new album on Heavy Psych Sounds next year! DESERTFEST LONDON: first bands announced, Turbonegro to headline the 2017 edition! London sludge rockers LIMB announce their first European tour ever to be launched this October.